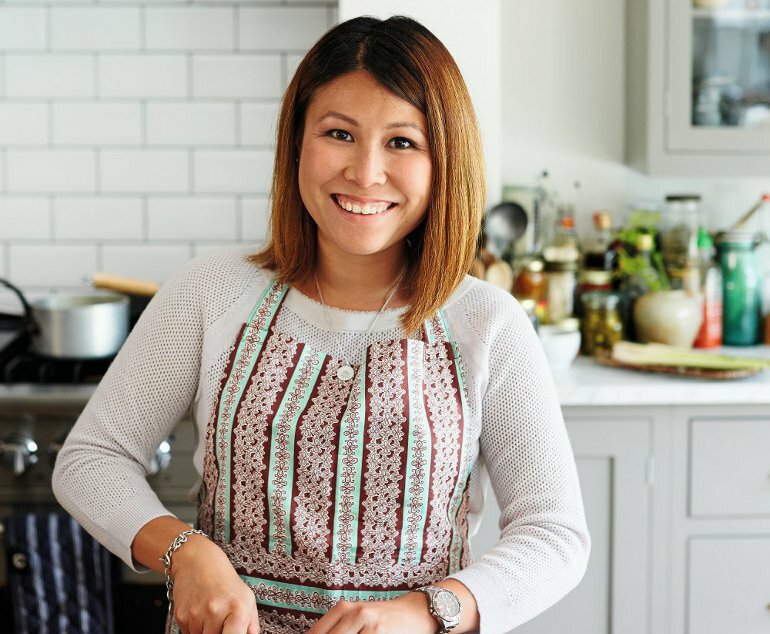 Bath cook, Masterchef champion and judge, Ping has become a global ambassador for Malaysian food – the hidden jewel of South-east Asian cookery and a fusion of the Chinese, Malay and Indian cultures. 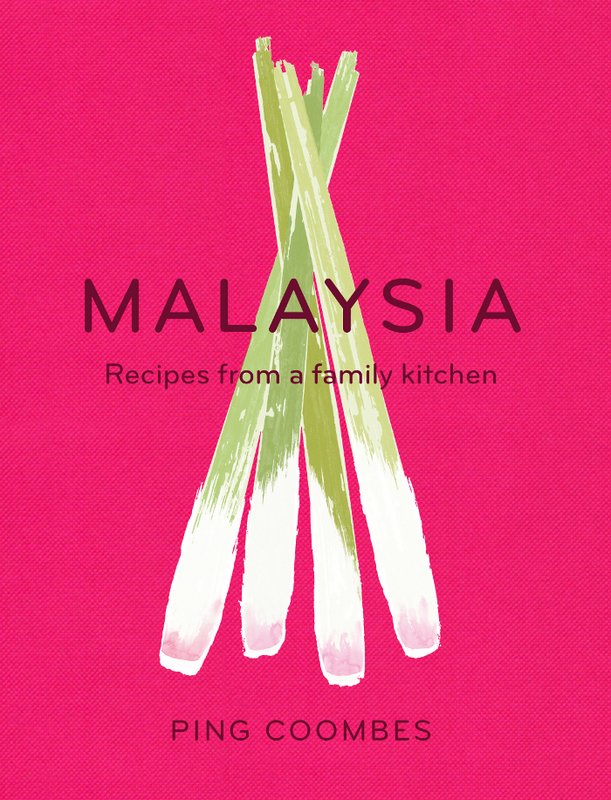 In this debut book, Ping shares all the secrets and delights of this extraordinary cuisine. Drawing inspiration from her mother and from the late-night stalls and street markets in her hometown of Ipoh, Ping has put together recipes that serve as a perfect introduction to the tastes and textures of Malaysian cooking. Chilli crab and caramel pork, spicy laksas and rendangs, satays and tangy sambals: these classic dishes are intensely satisfying to make, share and devour! Welcome to Ping’s family table – and as Ping’s mother would say, ‘sek fan la!’: come and eat!